Sounds simple isn’t it? Same in technology. You’d think choosing a virtual training software is a pretty straight forward task, much like a hypervisor or an LMS system. After all, it couldn’t be that complicated – sanity is not far away and happy students are on their way. But…as IT is slowly moving on to the cloud, training is no exception, and leading training professionals are suddenly faced with new dilemmas when transitioning from physical classroom training and on-premise virtualized environments to fully virtualized cloud based training labs. Which criteria should a training/education professional check when selecting a potential virtual training lab provider? What makes a cloud-based solution the best, and how do you choose between providers? Industry-leading training professionals consider three factors to be the core pillars of a successful cloud based training solution: 100% cloud-based architecture; full turnkey training solution; and cloud economics with measurable ROI. A powerful training lab solution automates processes, makes complex lab creation into a simple task, offers all the benefits of an engaging virtual learning experience and provides comfortable payment models and resource-saving features for easy scalability and a clear ROI measurement. As you consider the various options for transitioning to a cloud based training solution, be sure to think about both the short-term and long-term needs and choose a vendor that provides a sound transition from on-premise training classrooms to virtual labs. How do you make sure the vendor you choose will keep you in the game? 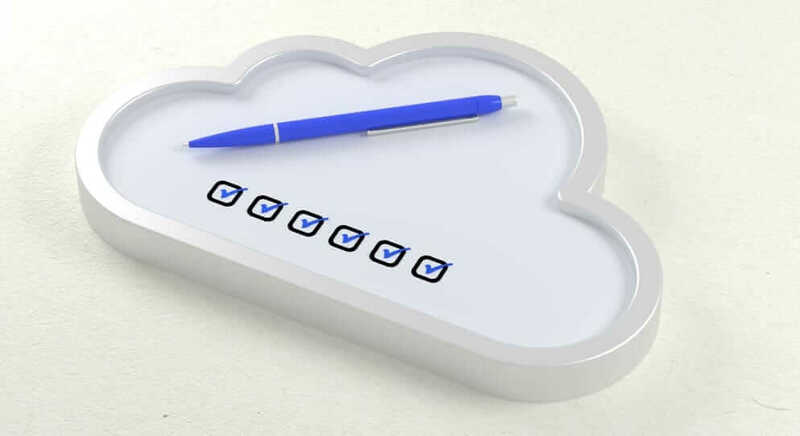 Download our quick Cloud’s Buyer Checklist and test yourself now.